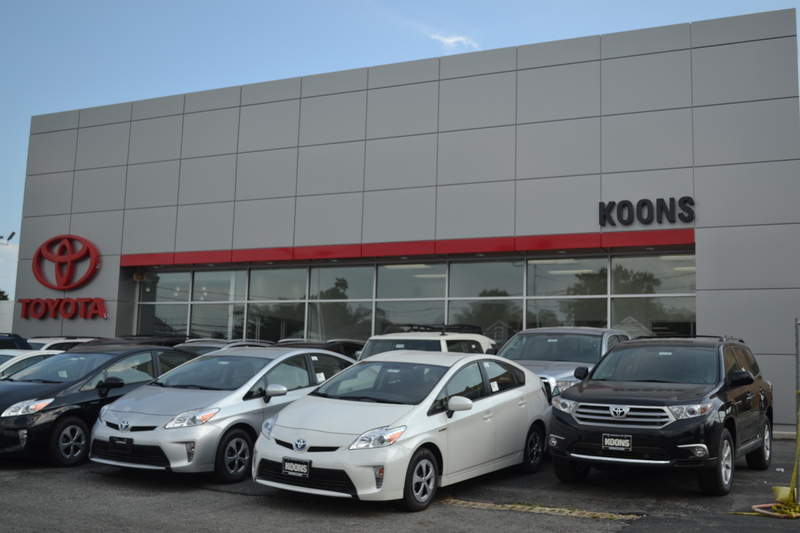 We’re so excited to offer our Annapolis MD customers an all-new experience at Koons Annapolis Toyota! 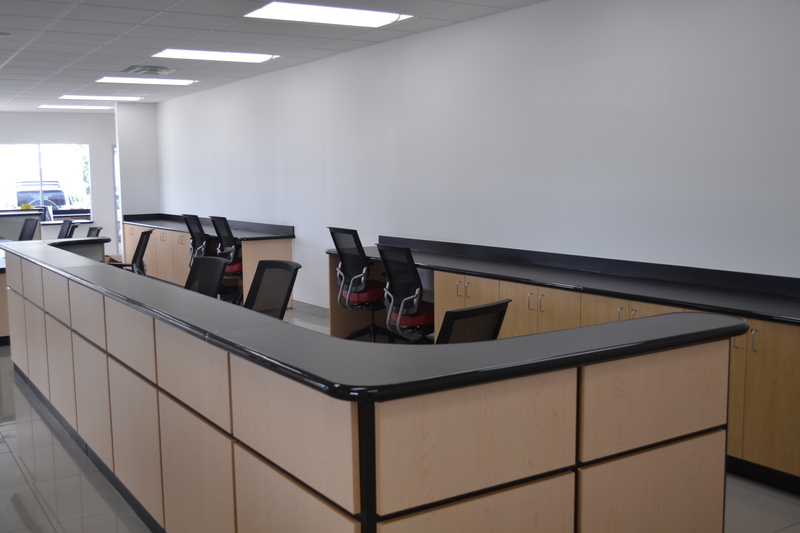 The renovation of the entire Koons Annapolis Toyota complex is quickly underway, with Phase I almost complete: the state-of-the-art Toyota Certified Service Center. Once the Service Center is complete (early-September), the construction crew will move to the new car showroom which should be complete by year-end. 50% more service bays (34 total) means faster service! Drive-in service lanes provide fast and convenient service to all customers. Complimentary car wash with service provides a squeaky clean vehicle upon redelivery. 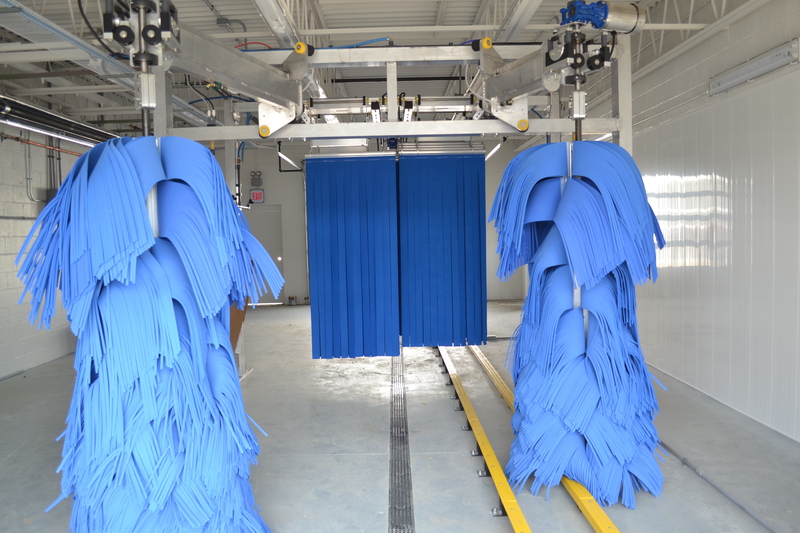 Also, our car wash uses recycled water to help limit runoff that damages the environment! 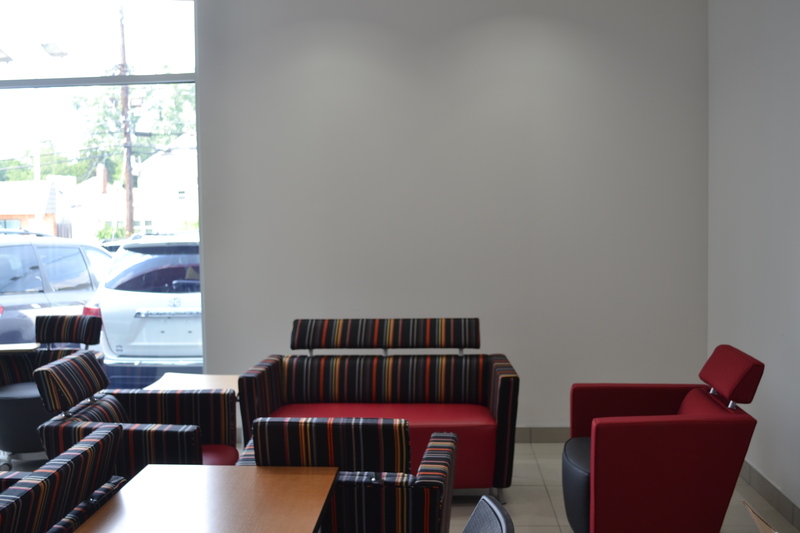 State-of-the-Art customer lounge complete with free wi-fi, comfortable accommodations and a fireplace to make you feel right at home! Shuttle service available to all service customers. And, as always, we have many service specials for all of our Toyota customers. See all service specials here. Be sure to check back for regular updates of our construction!